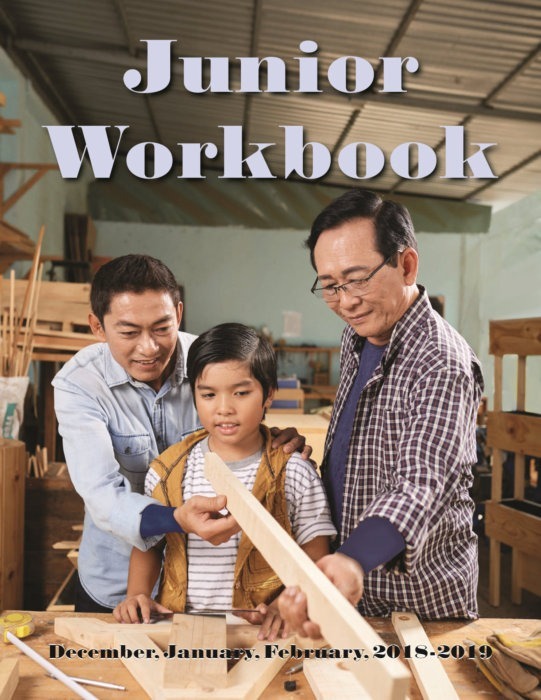 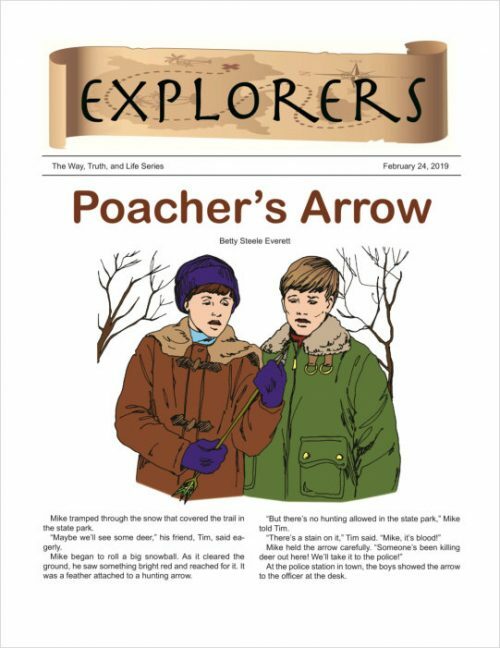 The Junior Workbook is for ages 9-11 or grades 4-6. 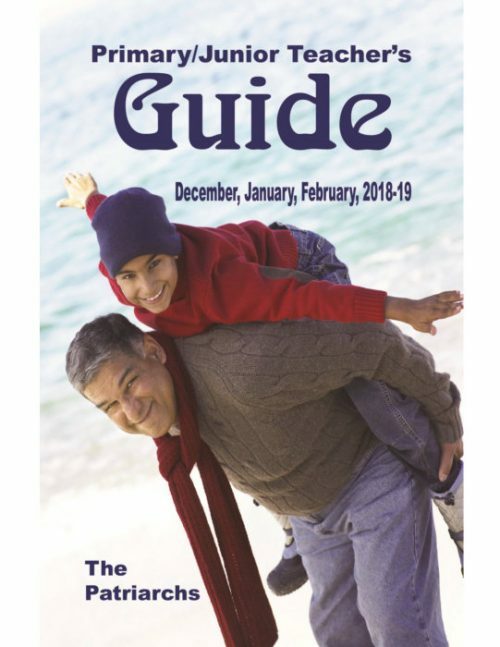 A suggested scripture reading is given for each day of the week to correspond to each lesson. 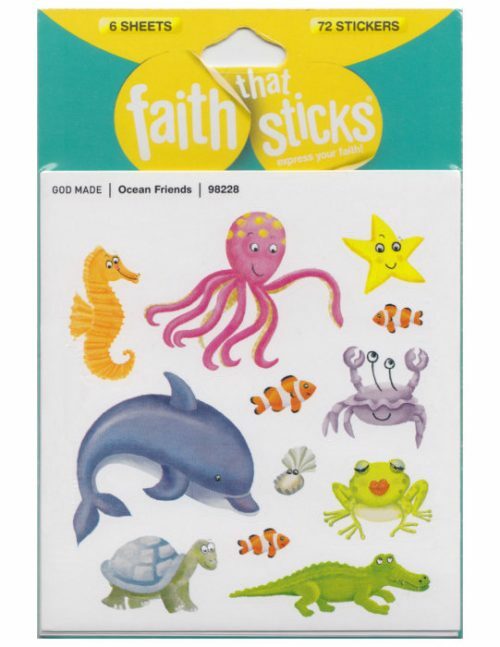 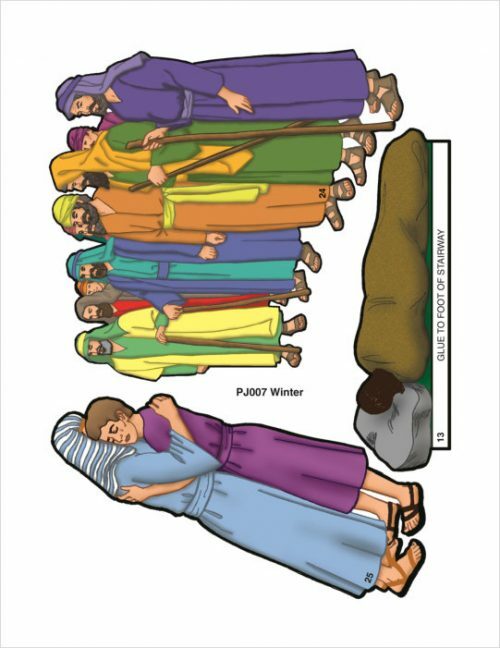 The Bible story, puzzles, scripture memory / Bible story cards and activities are designed to help the student understand how to apply the biblical principles in his/her life.